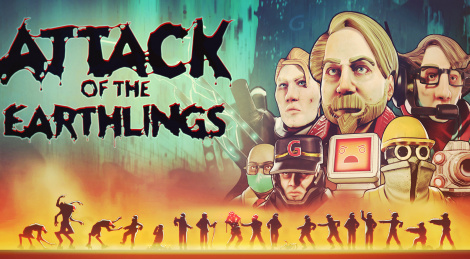 Attack of the Earthlings is a turn-based strategy game filled with dark humor in which you fight off an invasion. Contrary to the usual invasion plot, here you play an alien race who fight off the invasive and injurious species: humans! Regarding the soudtrack, Mikolai Stroinski (The Vanishing of Ethan Carter, The Witcher 3) is the composer. It's out now on PC and is set to hit PS4, Xbox One and Switch this Summer.